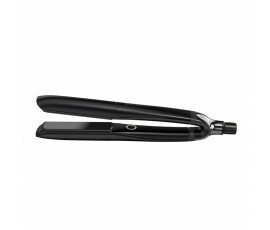 Innovative technologies, high-quality materials and regular researches have made these hair straighteners a must-have product for every woman. 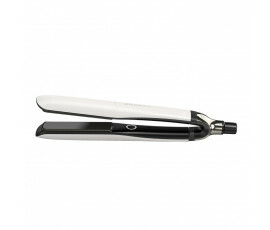 Get all the unique hairstyles you desire easily, whatever your hair type: straight, curly or wavy hair! 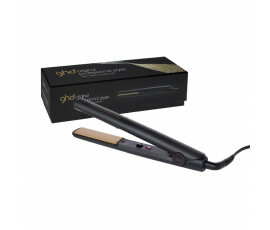 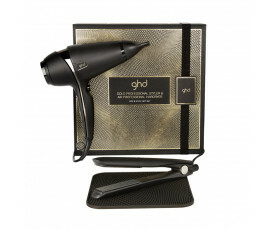 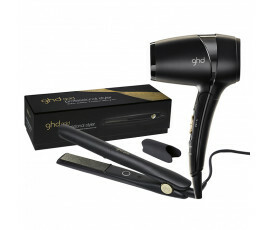 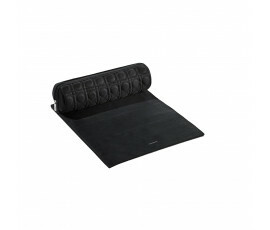 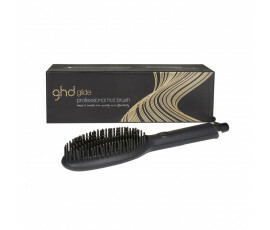 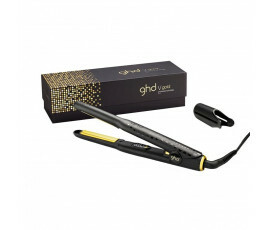 Ghd Stylers, a timeless deal. 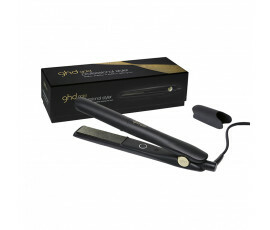 Get long-lasting and wonderful hairstyles fast, without damaging your hair.